National Sealing Co is the largest paver sealer in the country with over 2 million square feet of pavers protected. We recognized a need to develop a process to re-color or re-dye properties that had not protected the pavers for various reasons. Fading of pavers is a fatal conclusion to the lack of continued sealing of pavers. Currently, many of those properties now are faced with a dilemma of how to restore the pavers without having to replace them. In the past, some homeowners tried to restore faded pavers by staining the pavers. This act of desperation not only looks ‘painted’ and un-natural, the paint/stain would ‘lift’ from the hot tires. This just created another maintenance issue not to mention the very cheap an unnatural appearance it gave the property. We have developed a dyeing paver process or coloring process to faded pavers. 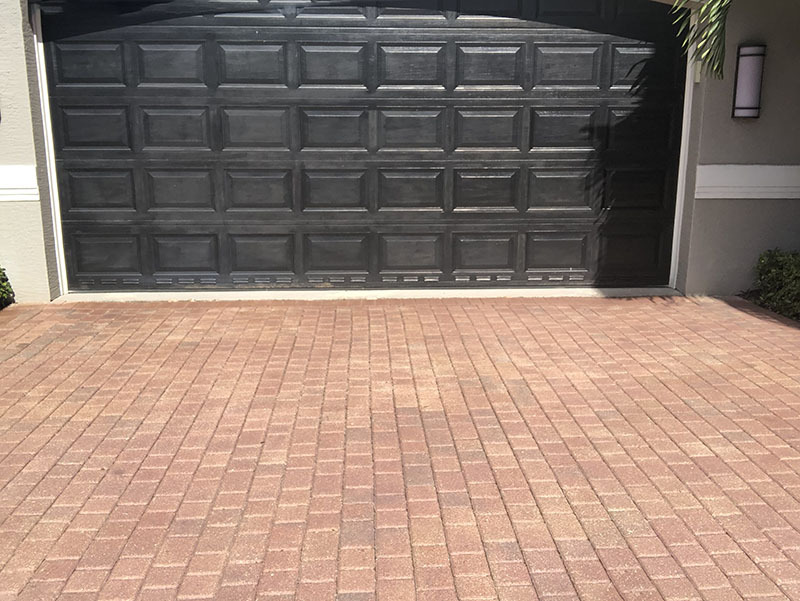 We match the original dyes used to color the pavers and can apply our process while keeping the personality of the various medley of colors intact. Our process restores life back to tired, faded pavers and is a very economical solution versus the alternative of starting over. 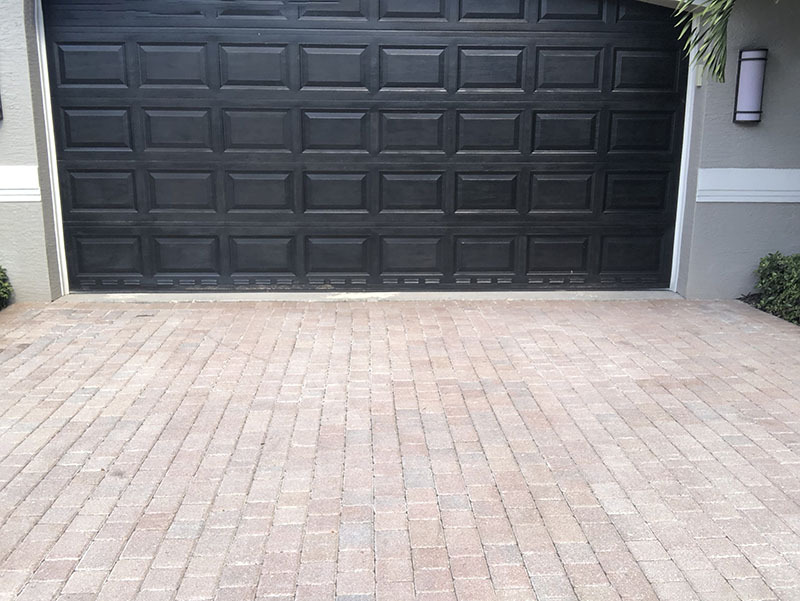 Contact National Sealing Company today to see how we can make your pavers look like new!